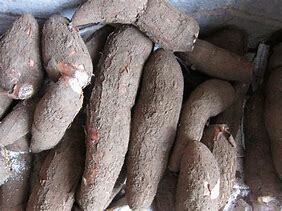 Tapioca starch/flour comes from the yucca root, as is cassava flour. Cassava flour comes from the whole root, while tapioca starch is the starch extracted from from the yucca root and is more processed. Although tapioca starch is low in nutrients, it is a great gluten-free flour alternative and allows you to recreate some great gluten-free dishes when combined with other gluten-free flours. Key Nutrients: Low in nutritional value. Premix the dry ingredients and store in an airtight container or ziplock bag for a quick pie crust without the measuring.